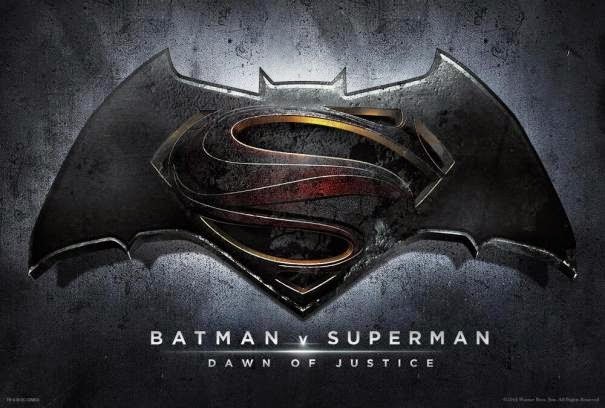 Well now that we know Batman vs Superman is not "Man of Steel 2" we can move on. I am glad that they finally made that distinction as we have more DC love coming to the theaters in the future. Plot Summary: On the heels of the worldwide success of "Man of Steel," director Zack Snyder is bringing together the two greatest Super Heroes of all time--Batman and Superman--for the first time on the big screen.